Yes, this alert is about the flu shot. It's that time of year when advertisements and zealous doctors will pummel you to get the shot. The pressure is immense. But I've given you a lot of reasons not to get one. Now there's another reason to avoid the flu shot. It won't work. At least, this year's version is very unlikely to work. 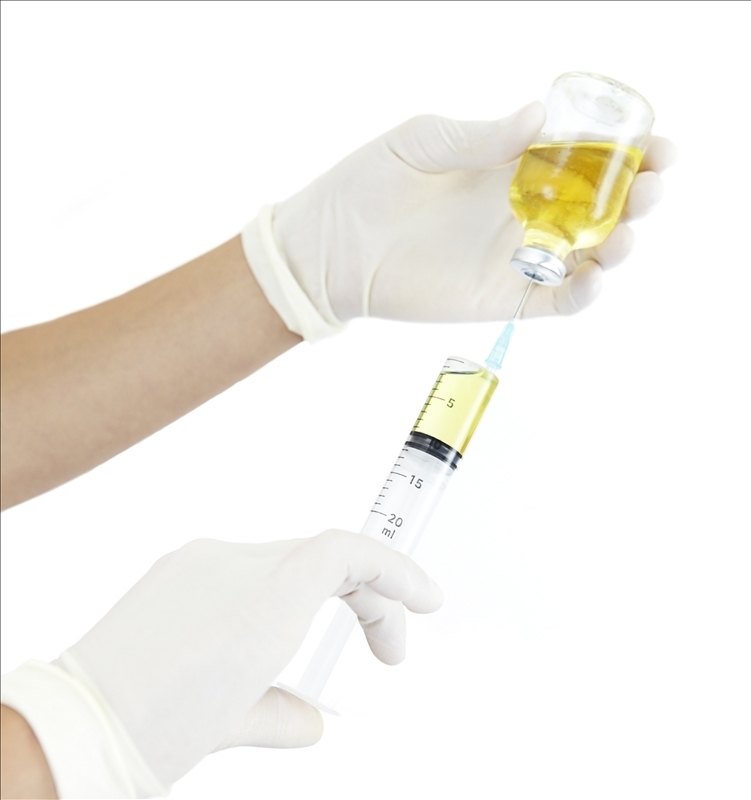 A new report shows that the shot for 2013 is only 9% effective for the elderly. Who put this report out? None other than the Centers for Disease Control. And yet they continue to tell you to take the shot. I can understand them pushing the shot for children. It protects youngsters far better. But children really don't need it, as they have more reserve to fight an infection. And it can cause a myriad of other problems. So if you're planning to get a flu shot, plan again. I know I'm encouraging you to undergo severe pressure from everyone around you. Even as far as my parents have gotten with my medicine, they still decide to do flu shots against my advice. So I understand what I'm recommending. But I believe it is far better to know where your local oxidation therapy physician is than to get a flu shot. Serious transmissible infections are not just likely, they are a certainty. It's just a matter of when, not if. And the flu shot won't help one bit with these. I have trained hundreds to do oxidation. Please visit my website for a listing of those who want to be posted, or visit www.acam.org for a broader listing of those doing oxidation. Oh, and don't forget that flu shots, with all their toxic ingredients, also may be a primary factor in dementia! So don't get the flu shot. The best preventive is a healthy diet and taking 5,000 IU of vitamin D every day.